Amsco 2080M Surgery Table | Refurbished. 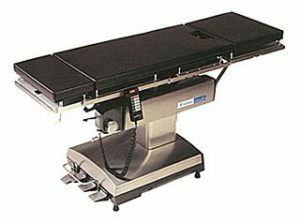 The Amsco 2080M manual surgical table is a multi-purpose operating table with the reliability and simplicity of dependable manual operation. 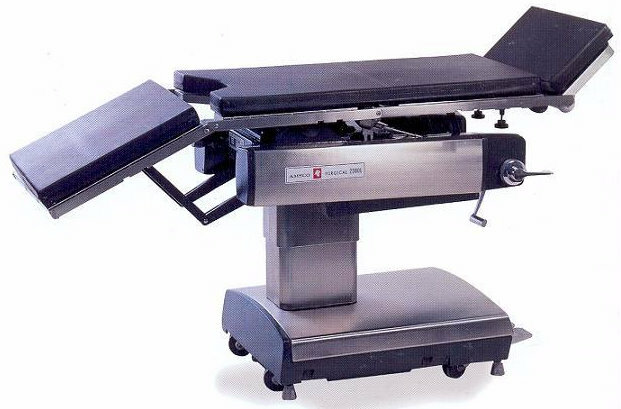 2080 has a 300 lb weight capacity and has mechanical floor locks and has gone through our rigorous, complete refurbishing process. The North American side Rails fit most accessories. 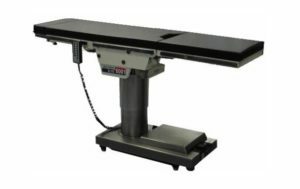 Amsco 2080M Also Features: Back up/down, Leg up/down, Trend/Rev Trend, Table up/down and Side Tilt, and Adjustable Head Rest. Includes New Pads and New Labels. 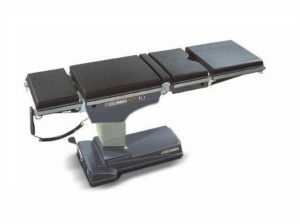 IA Option for C-Arm Capabilities is Available. See tabs for more information.